Are you looking for in-home ABA Therapy in North Jersey? 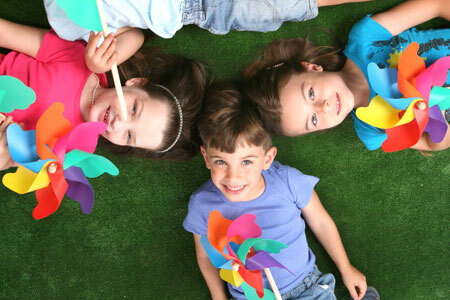 New Direction ABA offers experienced and attentive in-home ABA Therapy in North Jersey. At New Direction ABA, we provide intensive ABA home-based services for children with autism and related disabilities. We focus on goals that encompass the full range of a child’s emerging skills and daily routine, teaching functional and adaptive skills. The program is based on Applied Behavior Analysis (ABA), which is recommended as the most efficient, empirically-based treatment for children with Autism and related disabilities. Our in-home ABA Therapy in North Jersey is administered by trained Behavior Technicians in one-on-one sessions under the supervision of a Board-Certified Behavior Analyst (BCBA). New Direction ABA’s in-home ABA therapy also includes training and collaboration with parents and family that benefits the entire family 24 hours a day, seven days a week. Data is recorded and graphed every session to ensure that progress is being made and treatment goals are advancing. Have concerns about the goals in your child's Individualized Education Plan (IEP)? At New Direction ABA, we can provide you with a professional review of your child's IEP Goals as well as their current school program placement. Our Clinical Director, Nicole Marks, M. Ed, BCBA, spent over 5 years as a Child Study Team member of a public school and has first-hand knowledge of the unique needs that present themselves to children in public school settings. If you have any questions about our in-home ABA Therapy in North Jersey, call New Direction ABA at 201-577-1443. 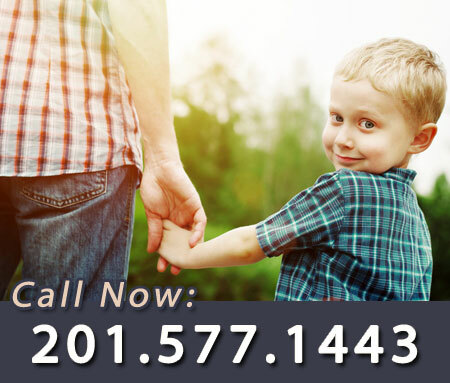 New Direction ABA – Your trusted source for in-home ABA Therapy in North Jersey.